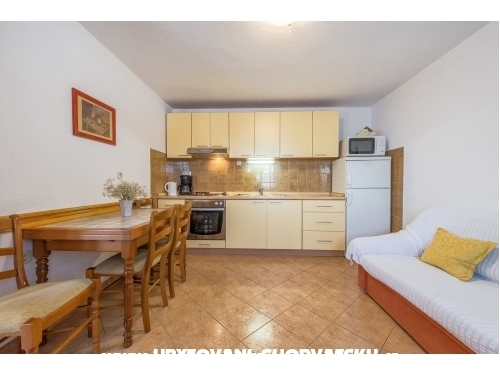 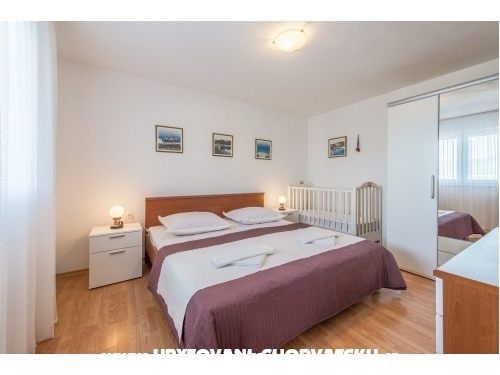 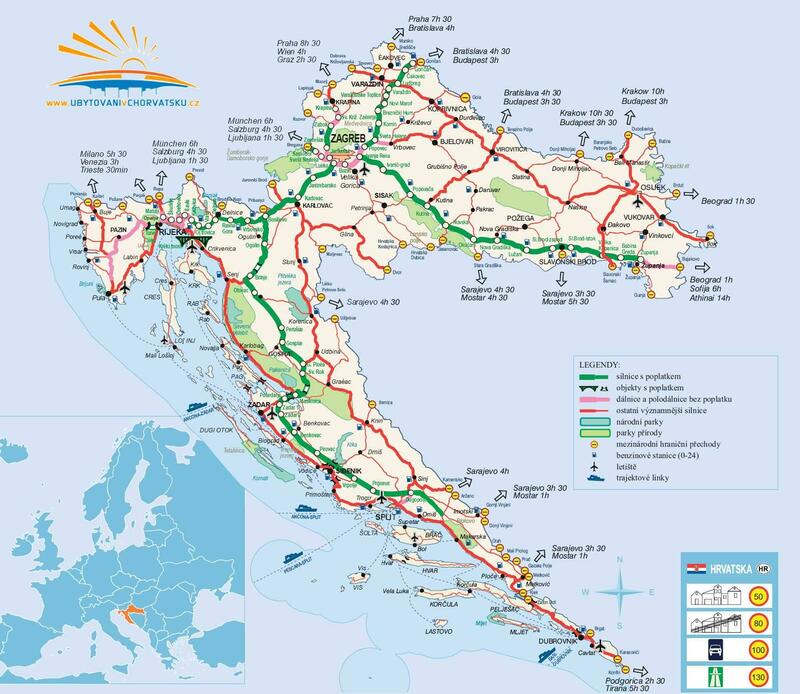 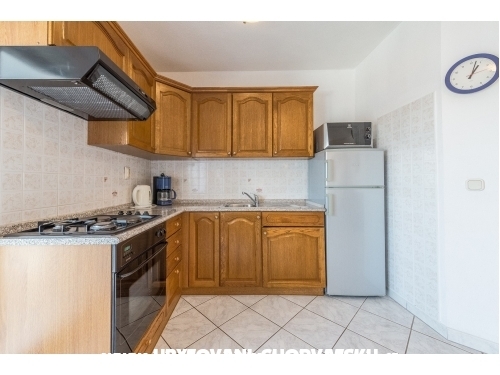 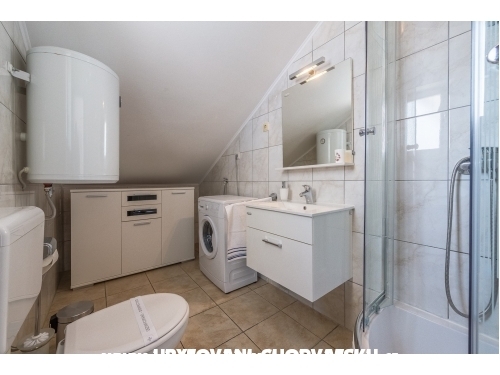 Jeśli interesuje się o last minut oferty w "Apartamenty Buljan" - Trogir skontaktuj się z właścicielem obiektu za pomocą formularza kontaktowego dole na tej stronie..
"A2+2 / A1" - This apartment is ideal up to 4 people. 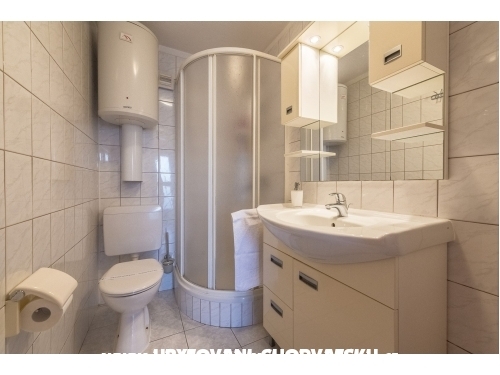 It comprises of a bedroom, living room and bathroom. 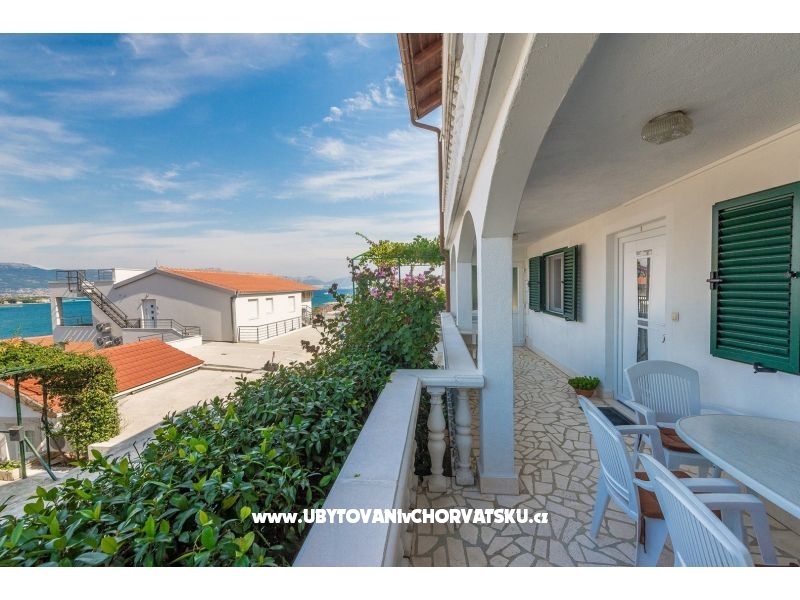 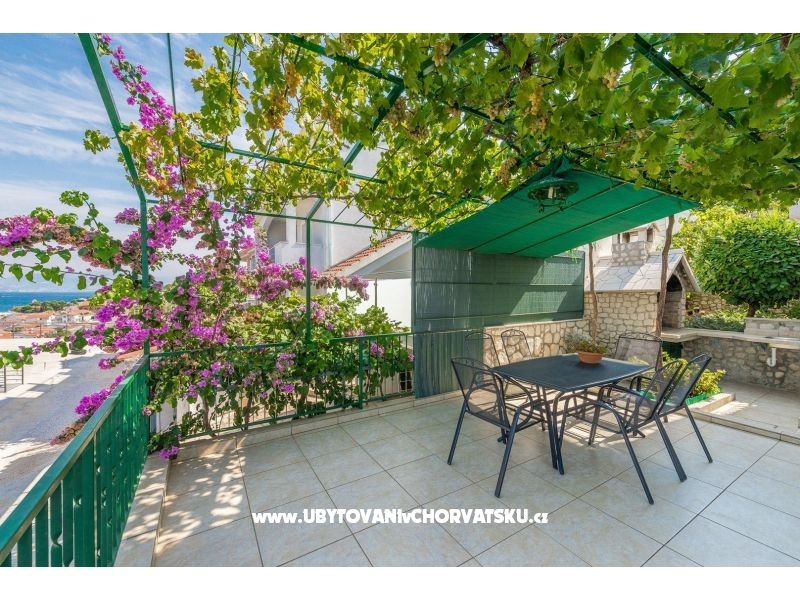 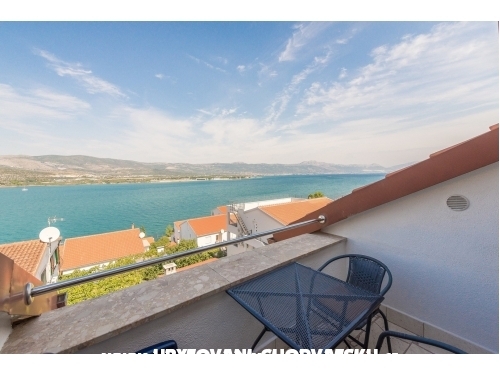 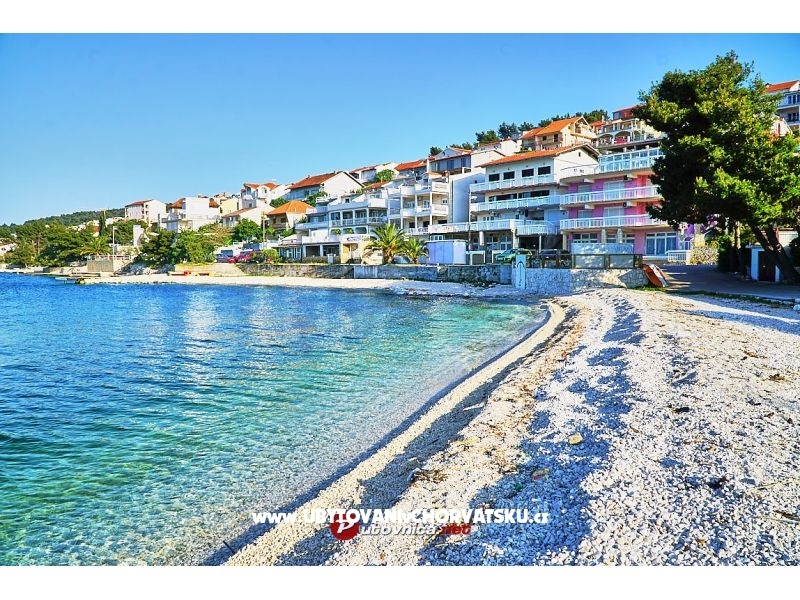 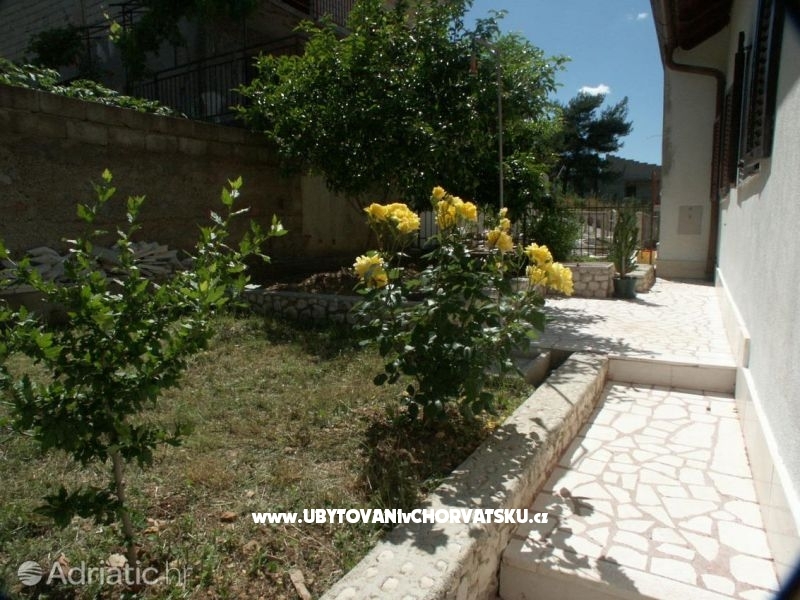 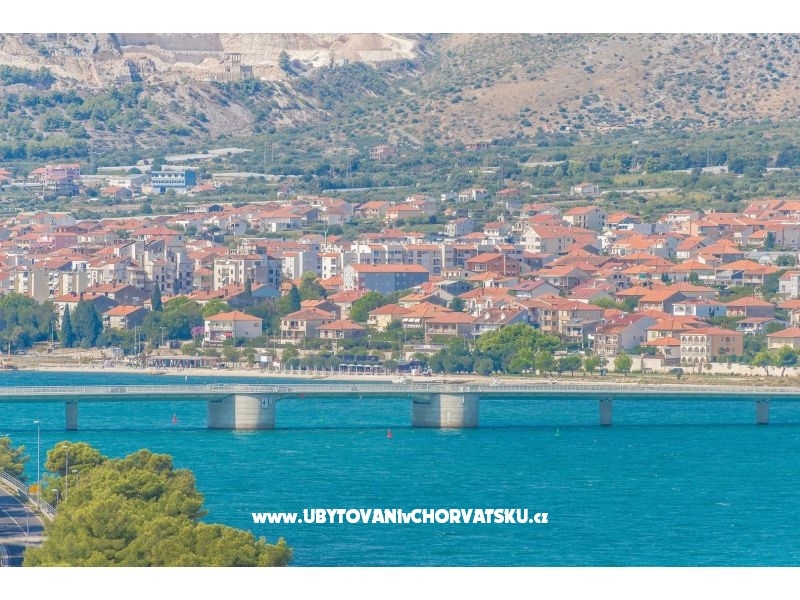 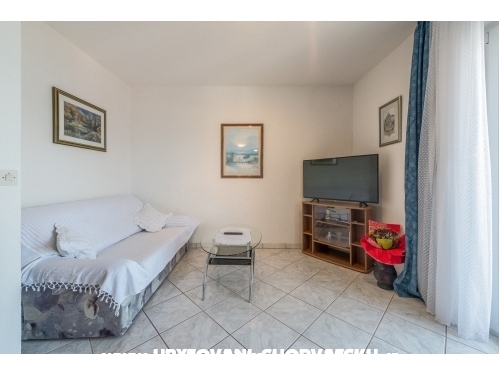 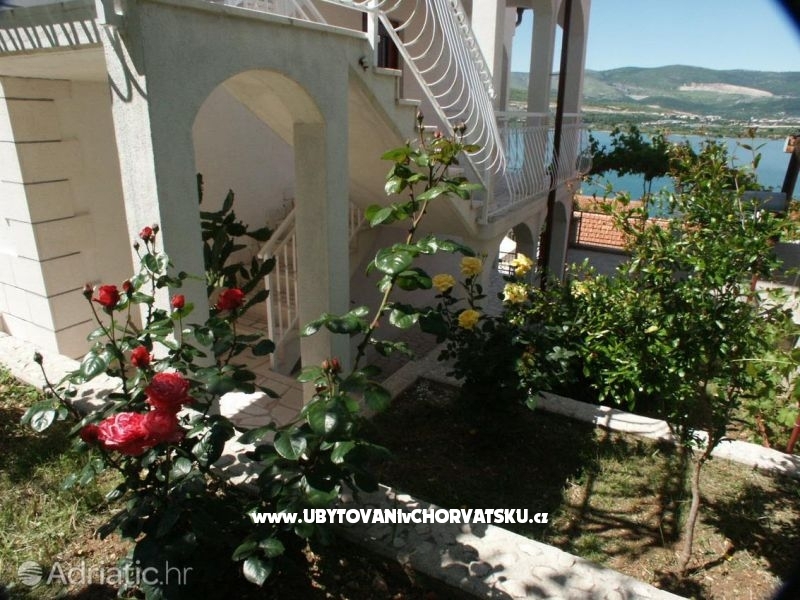 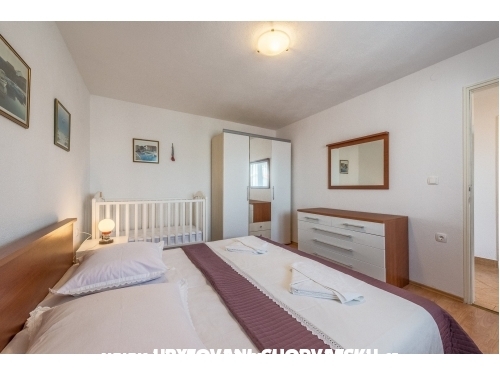 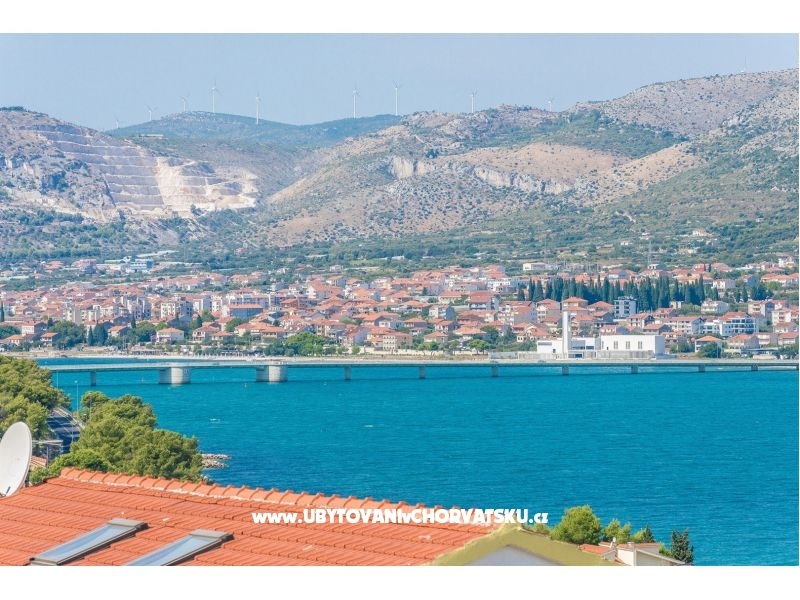 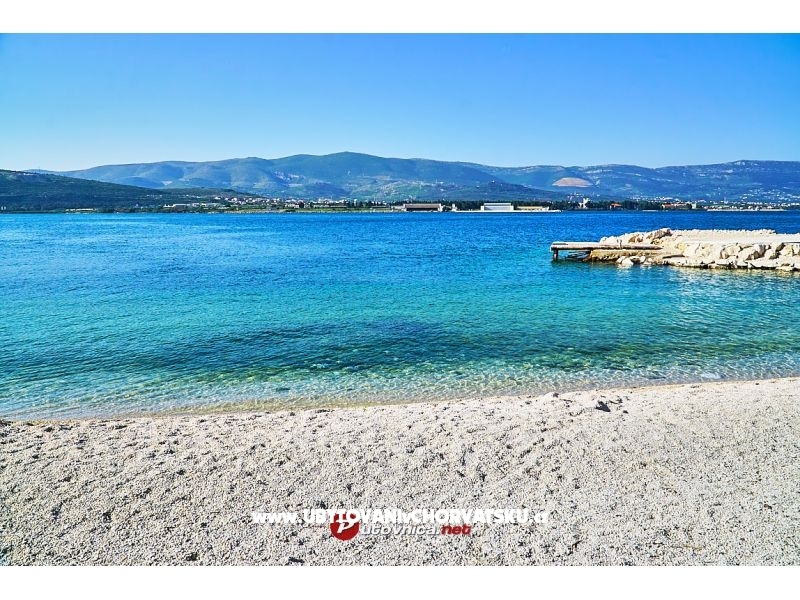 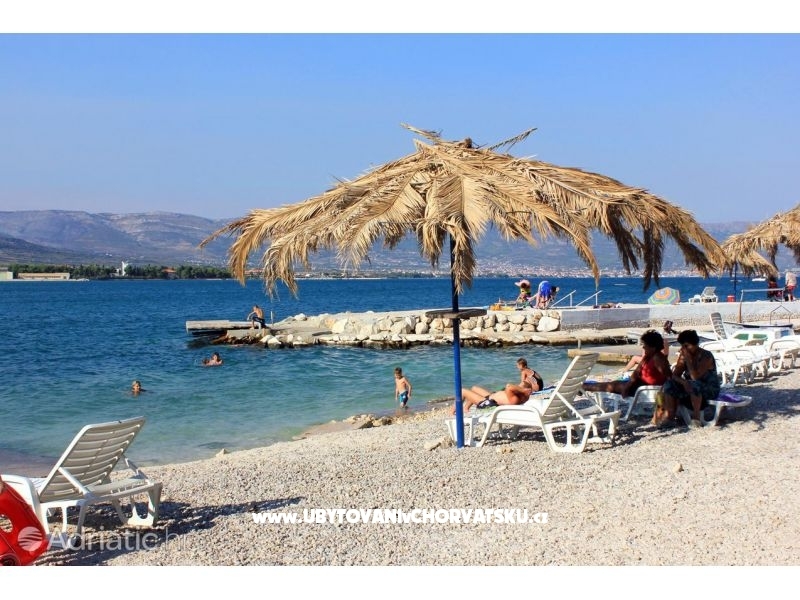 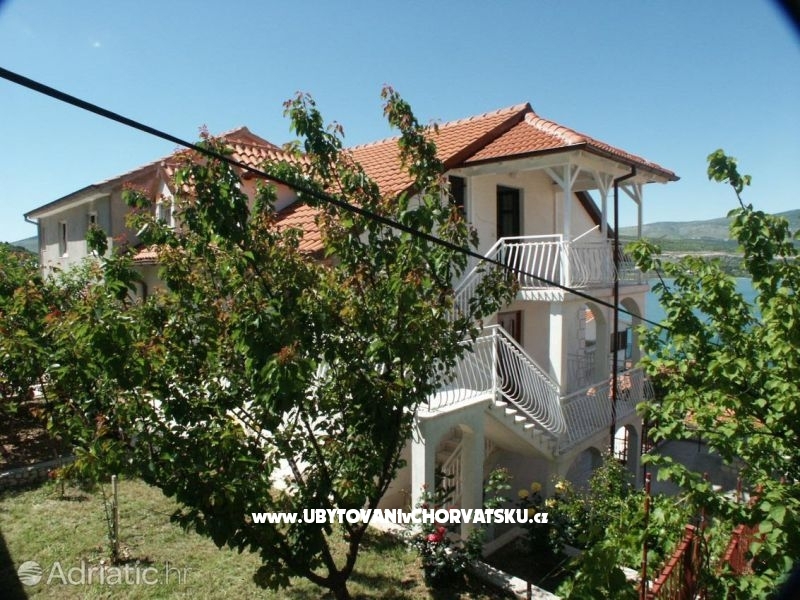 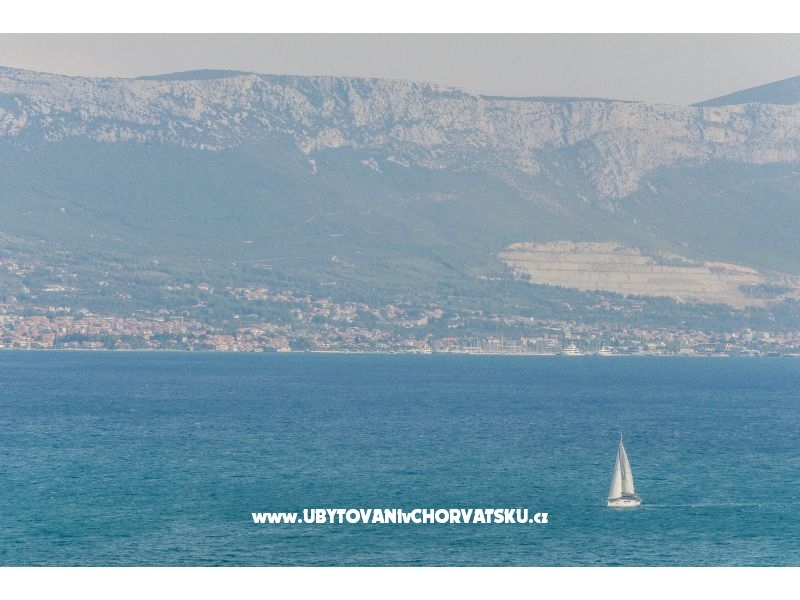 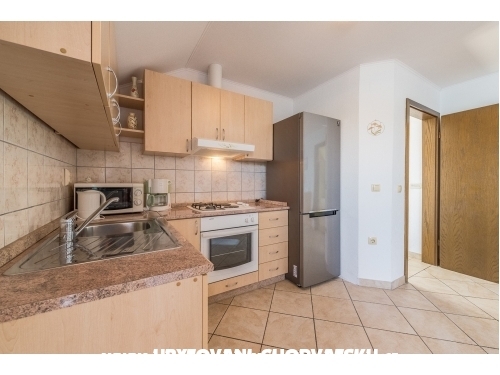 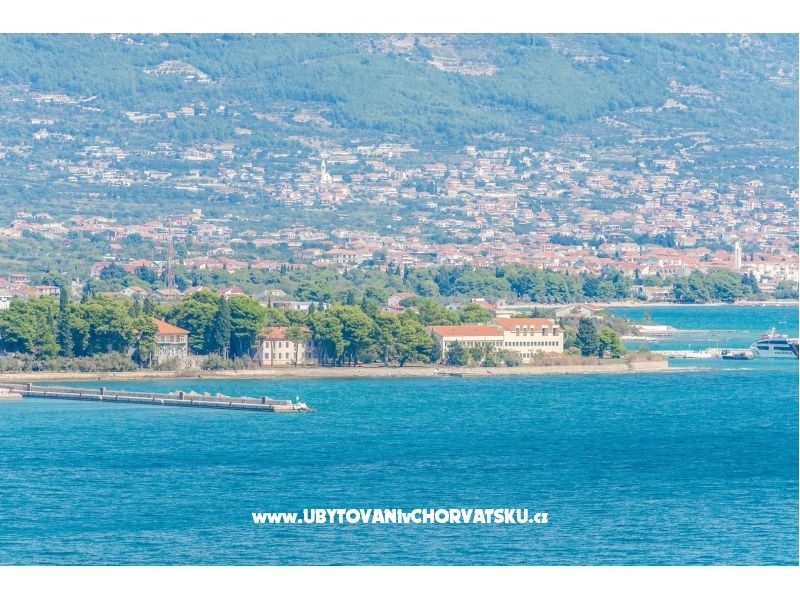 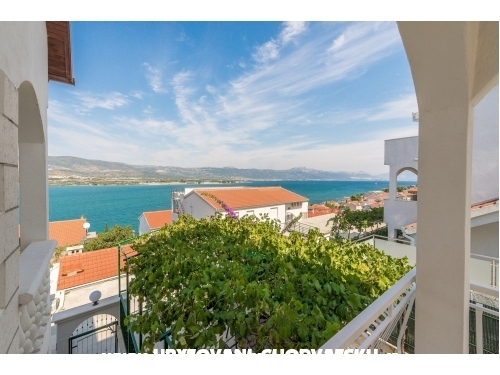 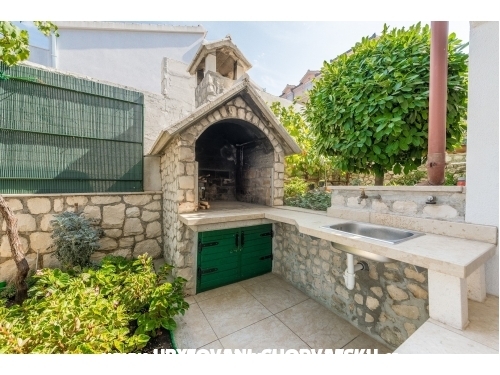 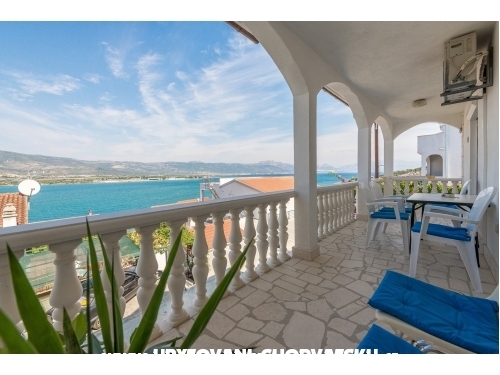 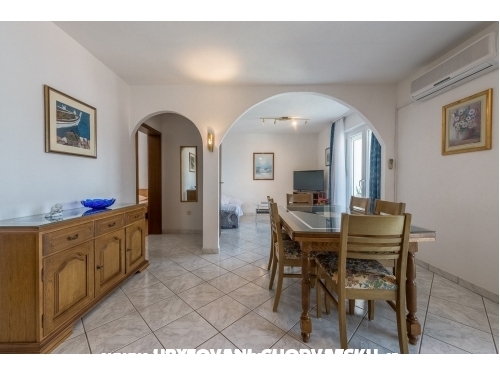 This spacious apartment (45 m2) is situated in beautiful family house. 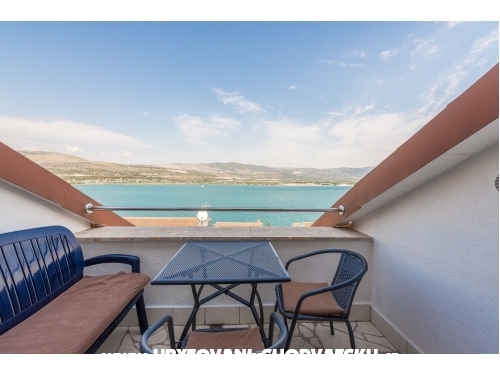 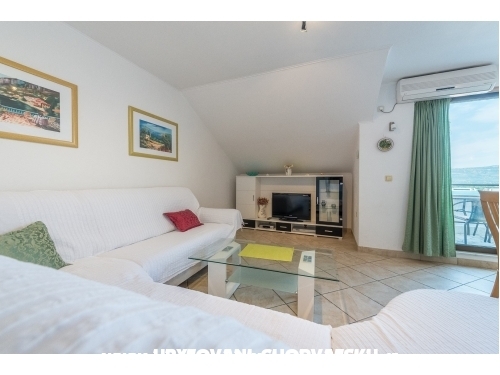 "A4+2 / A2" - This spacious apartment is located on the first floor. 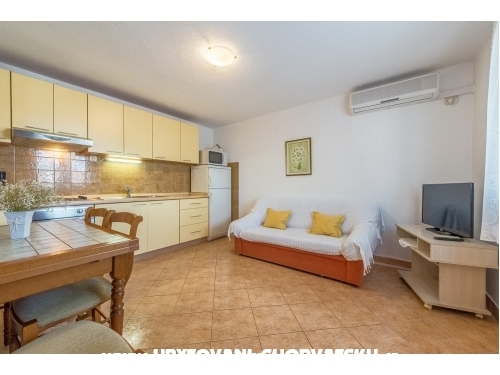 It comprises two bedrooms, a bathroom, a fully equipped kitchen, a living room size (SAT / TV) with a terrace. 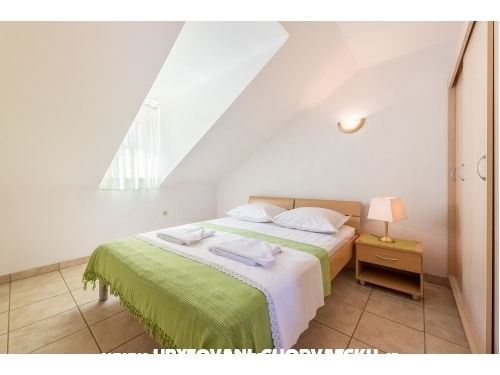 "A4+2 / A3" - This spacious apartment is located on the 2nd floor. 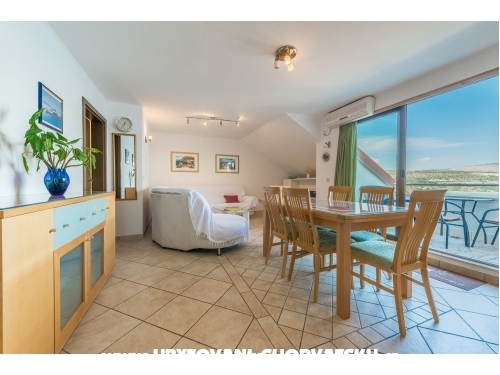 It comprises two bedrooms, a bathroom, a fully equipped kitchen, a spacious living room (SAT / TV)and with a terrace.